You and your guests are warmly invited to any, or all of my three Studio Opening events. (1)The Studio Open evening on Thurs 2 May 7- 9pm, (2) The studio Open Day 11-5pm on Sat 4th May, which includes a selection of 45 min taster workshops. (3) The New Moon circle with Sound Journey in Collaboration with Emma Stout 7-9.30pm Sat 4th May. Please scroll down for further details and how to RSVP or book. The Studio Opening Evening is on Thurs 2 May 7- 9pm to celebrate the completion of the renovations and have a look around the space. Refreshments will be served. There will also be artwork for sale and information about hiring the two upstairs spaces. These two spaces are now available to rent for activities relating to creativity and well-being. A more hands-on experience, which includes Taster Sessions. Advance booking is advised. Please click on the link by each taster below to book. It may be possible to book on the day if places available. There is an exchange of £5 for the Taster Sessions which each last 45 mins. No previous experience required. You are also welcome to drop in for tea, coffee, soft drinks and a look around the space, throughout the day on Saturday. See the laser cut and engrave and create a small personalised badge or key ring to take a way. Click here to seure a place. A fun and process based drawing taster in which we will explore innovate ways to approach drawing from nature. No previous drawing experience required. Click here to seure a place. Lay down and relax to the sounds of live musical instruments and spirit song. 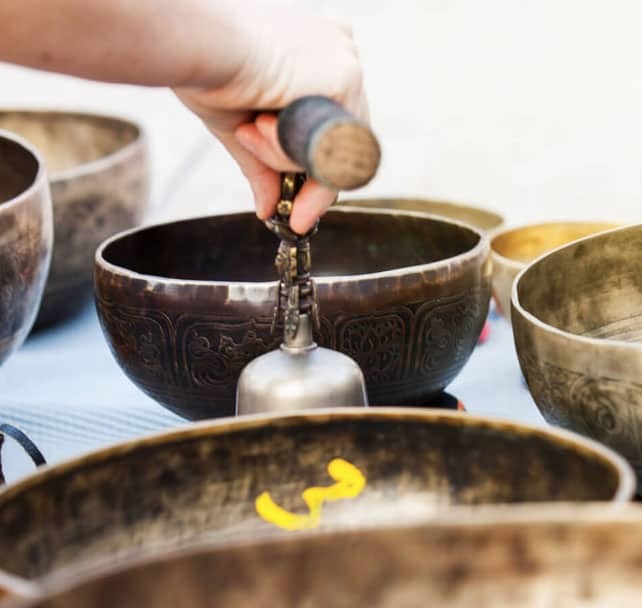 Sound is healing, it helps to shift energy blockages, and is nurturing and balancing on many levels. More about Emma on her website: www.BlueButterflyTherapies.com Click here to secure a place. An introduction to how we can work with the magical alchemy of dreams, in a confidential group. Please bring a dream written down, pen and paper. Click here to secure a place. There is a new moon on 4th May, which is a time to honour new beginnings. We are also close to Beltane, a time of fertility and manifestation in the natural world. Join Emma and Jenny in a special collaboration, to honour this potent time of becoming. We will start with a new moon circle, with reflection, sharing, sound, song and a splash of creative activity, ending with a time to relax and gather our intentions for growth, with the sounds of live musical instruments and spirit song, to cleanse and balance our energies as we move into summer. Booking in advance is advised (please click here). Exchange is £11. It may also be possible to turn up and book on the day, if places are available.